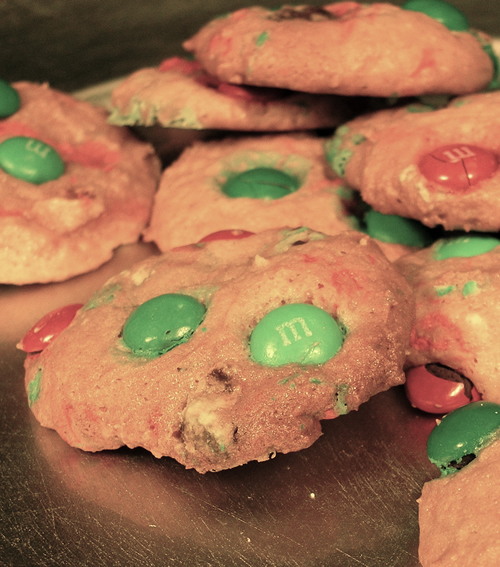 What is the holiday season without traditional M&M cookies? They have wonderfully crisp edges and soft and chewy centers. Break out the Hot Cocoa!